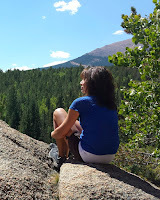 --What did the apostle Paul say about Gehenna? --Was Gehenna ever a garbage dump? --What does Gehenna look like today? What did God’s chosen people, the Israelites, understand about Gehenna that seems totally neglected in Christian teachings today? 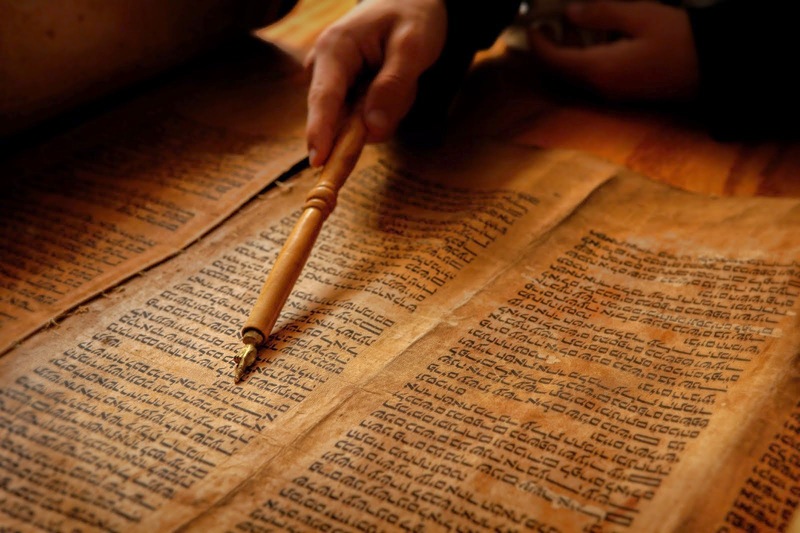 Let’s look at the Israeli prophets for answers and their revelation to us that Gehenna has been a place of swift judgment in the past and will also be again the future. Jeremiah, a prophet of Israel, was the son of the priest Hilkiah, the same priest who found the scrolls of the law and gave them to King Josiah. (Hilkiah and King Josiah were mentioned in Part 4 of this “Myth of Hell” series.) Through the prophet Jeremiah, God warned of the impending destruction to come upon Jerusalem and of the impending death and/or captivity and dispersion of the people for all the evils they had committed and for their unfaithfulness. In Jeremiah 7, 19, and 32 God specifically foretold that at the location of Topheth, in the Valley of Hinnom (Gehenna), people would be buried and that their dead bodies would be food for the birds and animals. Such a judgment would come upon the people of Israel because of what they had done in worshipping false gods, offering child sacrifices to those gods, forsaking the one true God, and being unfaithful to Him. Ending up dead in the Valley of Hinnom represented an extremely shameful destination for an Israelite. Gehenna was known as a place of desecration, and it would be considered an utter disgrace to end up there dead due to God’s judgment. Thus says the Lord, “Go and buy a potter’s earthenware jar, and take some of the elders of the people and some of the senior priests. 2 Then go out to the valley of Ben-hinnom [Gehenna], which is by the entrance of the potsherd gate, and proclaim there the words that I tell you, 3 and say, ‘Hear the word of the Lord, O kings of Judah and inhabitants of Jerusalem: thus says the Lord of hosts, the God of Israel, “Behold I am about to bring a calamity upon this place, at which the ears of everyone that hears of it will tingle. 4 Because they have forsaken Me and have made this an alien place and have burned sacrifices in it to other gods, that neither they nor their forefathers nor the kings of Judah had ever known, and because they have filled this place with the blood of the innocent 5 and have built the high places of Baal to burn their sons in the fire as burnt offerings to Baal, a thing which I never commanded or spoke of, nor did it ever enter My mind; 6 therefore, behold, days are coming,” declares the Lord, “when this place will no longer be called Topheth or the valley of Ben-hinnom [Gehenna], but rather the valley of Slaughter. 26 Then the word of the Lord came to Jeremiah, saying, 27 “Behold, I am the Lord, the God of all flesh; is anything too difficult for Me?” 28 Therefore thus says the Lord, “Behold, I am about to give this city into the hand of the Chaldeans and into the hand of Nebuchadnezzar king of Babylon, and he will take it. 29 The Chaldeans who are fighting against this city will enter and set this city on fire and burn it, with the houses where people have offered incense to Baal on their roofs and poured out drink offerings to other gods to provoke Me to anger. 30 Indeed the sons of Israel and the sons of Judah have been doing only evil in My sight from their youth; for the sons of Israel have been only provoking Me to anger by the work of their hands,” declares the Lord. It is clearly stated in multiple verses that the Valley of Hinnom (Gehenna) would hold dead bodies, not conscious people writhing in torment and burning for eternity. Could God be any clearer? He found it absolutely repulsive that His chosen and beloved people would take their live children and sacrifice them to false gods by throwing them into the fire. He said it was something which had not even entered in His mind to do! Due to the detestable behaviors of the people of Israel, God planned on bringing a severe, and swift, judgment upon them. The judgment would not be throwing them into a valley of never ending fire and burning them for eternity while they are in a conscious state. His judgment would be to give them into the hand of the king of Babylon and have them face death by the sword, famine, and pestilence. So many would be killed that their dead bodies would be thrown into Gehenna and eaten by birds and animals. The judgment and destruction foretold in Jeremiah came upon Jerusalem when it was besieged by King Nebuchadnezzar (from Babylon, modern day Iraq). Jerusalem fell to the Babylonians in 586 B.C. 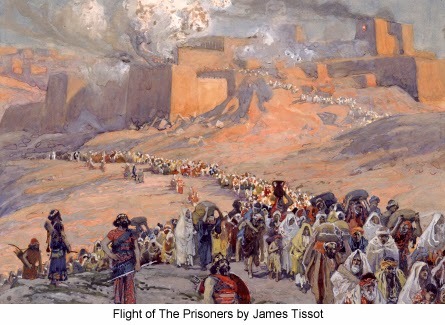 The people of Israel were killed and/or taken into captivity. In spite of the repeated warnings of impending judgment, God also promised His people a future restoration (see Jeremiah 16, 23, 30, 31, 32, 33). Many years later after Nebuchadnezzar's siege and their dispersion, they were allowed to return to their homeland to rebuild. Even after that, they were unfaithful to God again and behaved in more detestable ways, and by 70 A.D., Jerusalem was besieged again and taken over by the Romans. What did the Apostle Paul say about Gehenna (hell?)? After the resurrected Jesus Christ gave His commission to the disciples and ascended into heaven, there came along an insertion in the work of proclaiming the good news of Christ—that insertion was Saul of Tarsus. 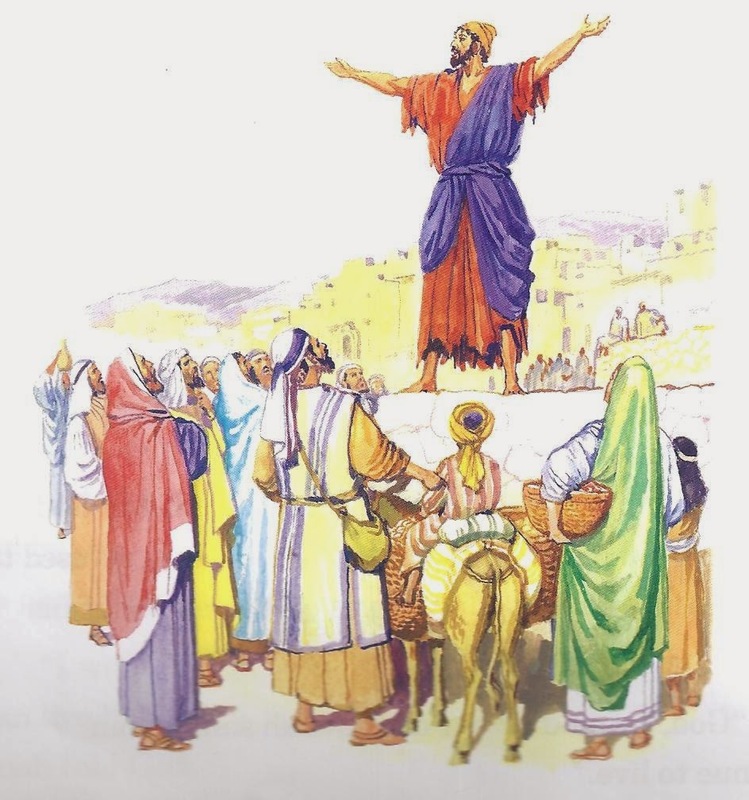 Saul was an Israelite and a Pharisee of Pharisees (such a one whom Jesus would have called all the bad names he used for the scribes and Pharisees in Matthew 23). Saul’s name appropriately meant “desired” in Hebrew since he was desired and chosen by God for a very important task. God chose Saul to be the apostle to the nations outside of Israel. The people of the nations are also referred to as Gentiles, and they consist of everyone who is not an Israelite. One day, as Saul traveled along the road to Damascus on his way to persecute those who believed in Christ, he was suddenly blinded and humbled by the appearance and voice of the risen Christ. At the time Jesus Christ gave His commission to the disciples in Matthew 28:16-20, it had not yet been revealed to anyone that the disciples of Jesus were actually chosen to eventually proclaim to and evangelize the Israelites (those of the Circumcision) and that Saul/Paul was chosen to proclaim to and evangelize the nations/Gentiles (those of the Uncircumcison). There was a commission given to the disciples and there was a commission given to Saul/Paul. Those two commissions were not exactly alike because God deals differently with Israel, His chosen people, than He does with the nations/Gentiles. Since Paul was chosen as a spokesperson for God and Christ and instructed to proclaim the good news of Christ to the majority of the world, it would seem totally logical that his ministry would include warning people about the eternal torment and judgment of hell. So, what did the apostle have to say about Gehenna? NOTHING! Seriously. He says nothing. The apostle Paul never speaks or warns anyone of the horrific, eternal doom of Gehenna. Was he being negligent or irresponsible with the commission he received from Christ? Absolutely not! 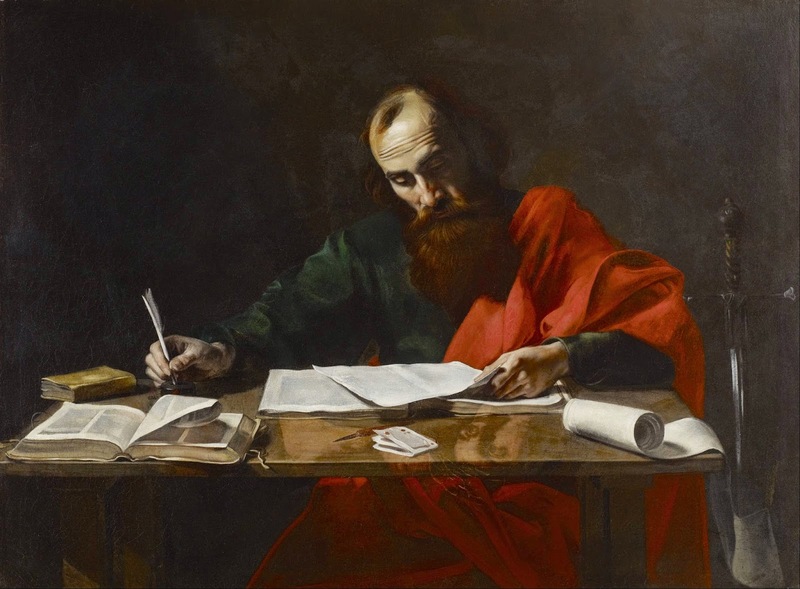 The apostle Paul was not irresponsible or negligent with the instructions and truths he received directly from Christ. In fact, he took very seriously the evangel (good news) that Christ had commissioned him to proclaim. As a Pharisee, Paul was well aware of the past and future judgment of Gehenna, and what he knew had nothing to do with what is commonly taught about hell today. 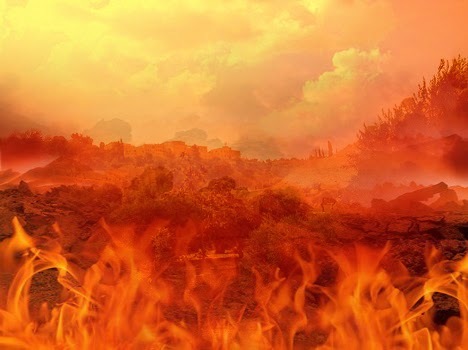 If Gehenna is truly a hell of eternal, conscious torment, then God must really want over 90% of humanity to end up there because He didn’t reveal much about it in the Scriptures (only 12 references in the entire New Testament), and He did not have the disciples or Paul repeatedly warn the people that it would be their future destination if they behaved badly and did not accept Christ as their savior. Was Gehenna (hell?) ever a garbage dump? In the past, I have been taught that not only was Gehenna the location of child sacrifices in the history of Israel, but also that it had been turned into a garbage dump for Jerusalem. In my research for writing this post, I looked for those facts. I discovered that there is actually no substantial historical or archeological evidence that the Valley of Hinnom was ever a garbage dump. It’s crazy to realize that from one man’s commentary came the teaching that Gehenna served as a garbage dump, even though there is no current archeological evidence proving such an idea. In the future, Gehenna will once again become a place of death and corpses. And again, it will serve as swift judgment for the people of Israel during an upcoming era (not for eternity). Isaiah, another prophet of Israel, foretold what would happen in the future in Gehenna, the Valley of Hinnom. Isaiah prophesied about the people of Judah and the city of Jerusalem during the reigning days of the kings of Judah: Uzziah, Jotham, Ahaz, and Hezekiah. Isaiah predicted near-at-hand future events and distant future events. When Jesus spoke of entering into the kingdom, he was not speaking of eternity in heaven. He spoke of eonian life—a life to be lived and enjoyed for a particular period of time during the upcoming kingdom era (or eon). There will be those who enjoy life during this era and others who do not. The ones who do not will simply be dead; they miss out on that time period. To an Israelite, it would be a complete disgrace to miss out on the first resurrection and the upcoming kingdom era (Revelation 20:4-6) and instead be lying dead in Gehenna with the birds and worms feeding on his corpse. In this context, I want to take a brief moment to make it clear that the kingdom era will take place before everything and everyone is ultimately subjected to Christ, death is completely abolished, Christ hands all over to God, Christ also subjects Himself unto God, and God ultimately becomes all in all (see 1Corinthians 15:20-28). I also want to state that Revelation 22 is not the end of the story just because it is the last chapter of the Bible. The closest facts we have been given to knowing the “end of the story” are more appropriately found in 1 Corinthians 15:20-28. Why do Isaiah and Jesus both state that the worm will not be dying and the fire not going out in Gehenna? Simple explanation: as long as there are dead bodies (corpses) in Gehenna for the worm and the fire to feed upon, they will continue to feed and thrive. When the corpses have all been consumed and are all gone, the worms and the fire will also cease to exist. In the future, there will not be agonizing and tormented people crying out from Gehenna. There will simply be corpses decaying, destroyed by fire or being eaten by worms and birds. What does Gehenna (hell?) look like today? 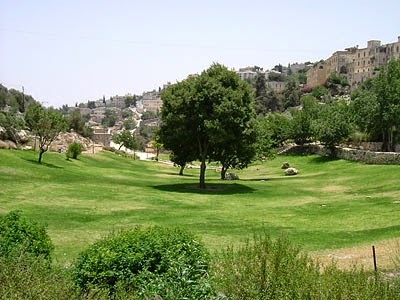 Here is a picture of what the Valley of Hinnom/Gehenna looks like today. Anyone can take a trip to the land of Israel and go have a picnic in “hell” where there is grass to lay on and trees to give you shade. Don't forget to take a picnic blanket. If hell is real, where are all the people who have already died and are supposedly burning there right now? I don’t see them in the picture. Do you? In the present, there are no dead, consciously suffering, and tormented people crying out from Gehenna. 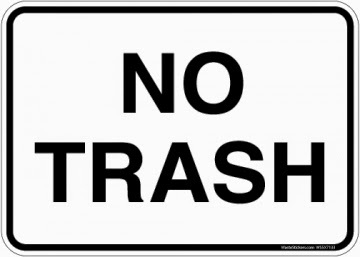 There is grass, trees, and probably some garbage cans for people to properly dispose of their picnic remnants. In a following post, I will expound on one more location which has been translated as “hell” in mainstream Bible translations and also on the lake of fire mentioned in Revelation.